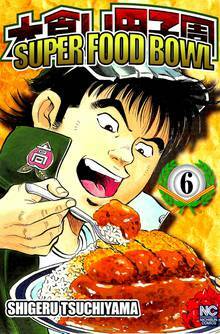 [Free Books] Super Food Bowl｜MANGA.CLUB｜Read Free Official Manga Online! Free #1 A New Coach Appears! Free #12 New Club Candidates! Bowl 27. For His Friend! Bowl 32. The First Battle Meal! 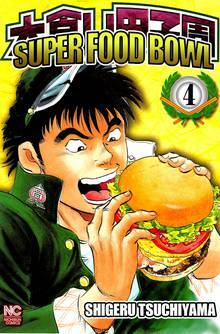 Bowl 40. The First Seat's Match! Bowl 41. The Second Seat's Match! Bowl 42. Together As One! 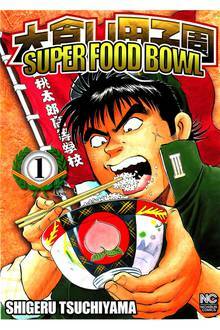 Bowl 43. The Third Seat's Match! Bowl 45. The Chief's Match! 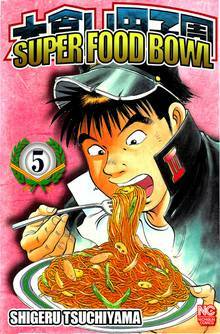 Bowl 48. The Final Round! 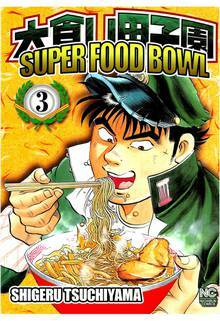 Free Bowl 50. Crushing Pressure! This competitive eating gig is serious business, I take it? 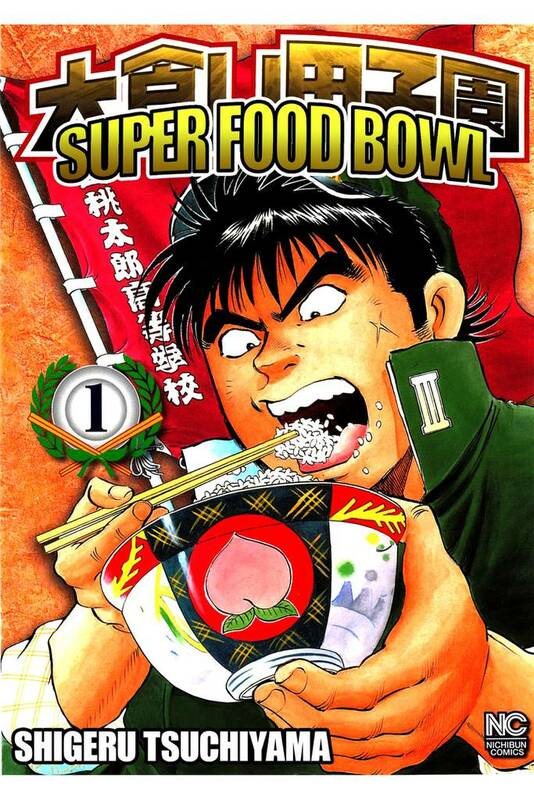 :D This fun, over-the-top manga has the sport down to a science. It's not listed as a comedy title, but I kept finding myself chuckling at the character reactions as I was reading. I'll certainly be reading more. They eat how men should eat! I like the art and interesting story. 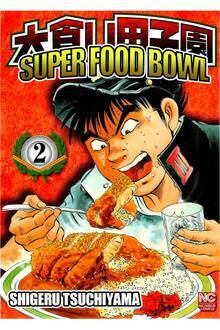 All his food manga is interesting to me.